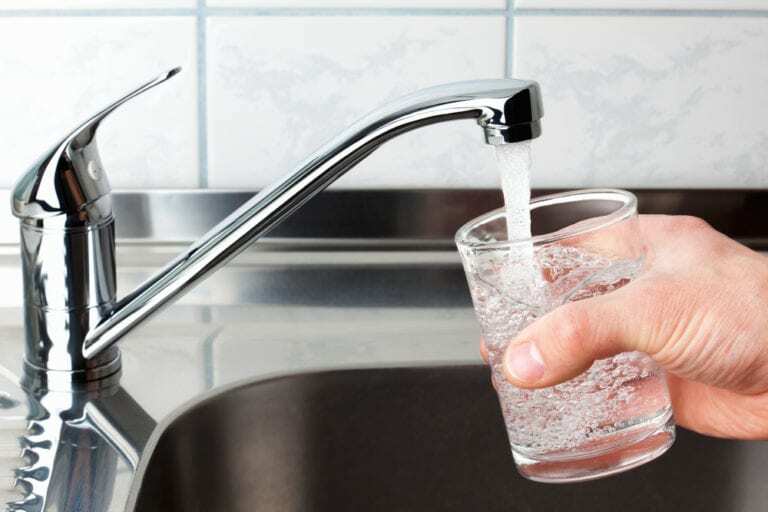 You may need fluoride treatments if your drinking water is not fluoridated or if you are experiencing certain symptoms, such as receding gums. Fluoride treatments can also provide oral support and prevent decay if you wear orthodontic braces or are taking medications that cause dry mouth. Our Doctors recommend Fluoride treatments for children twice yearly and it is part of their regular checkup. If you do not want Fluoride applied to your child’s teeth, you should let your hygienist know prior to them beginning the appointment. Fluoride treatments are painless and can be administered in your dentist’s office at your twice-yearly check-ups and cleanings. Your dentist or hygienist will distribute fluoridated varnish over your teeth with a brush. The treatment takes only a few minutes.